Its the start of the series of food blogs on my site. I have this tag #EnnFoodHunt from my instagram account which from that I made a facebook album regarding all the food featured and tried. I wanted to add some details to share with all of you guys. 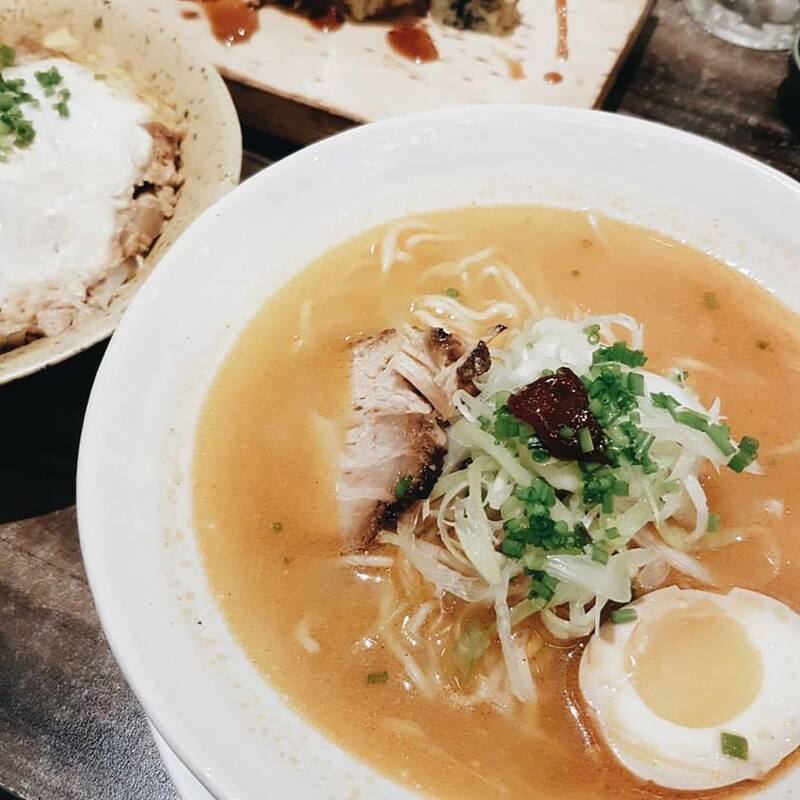 It was a night when my taste buds wanted some Japanese cuisine, honestly I wanted to have a buffet dinner at Yakimix but sadly it was an unplanned dinner with no reservations at all, so it was a full packed night at MOA. Good thing many restaurants were still available. Walking around different hospital one restaurant caught our attention. (Gonna post the link on the blog on the bottom of this post). 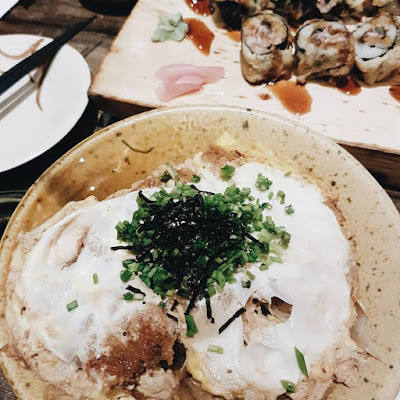 Watami Japanese Casual Restaurant is an international restaurant in different countries all over Asia, (eg, Singapore, Hongkong, Malaysia, Cambodia, Korea, China and Taiwan). Just like any other Japanese Restaurant, watami have sushi, tempura, sashimi, meat, ramen, stone hotpot, skewers, beverages and desserts. First on the choices made was this Tonkatsu. Well, it differ from other restaurant's tonkatsu through its thickness and crunchiness with a soft tender bite. The sesame sauce added the refreshing taste that perfected the dish. Spicy Miso Ramen that have a good combination of spiciness and saltiness in one, others found it too salty but I think its just perfect for my taste. The broth was satisfying for me. Plus it serve way too much for my appetite so I thought it can be good for sharing. Last but definitely not the least, the Spicy Salmon Tempura Roll. 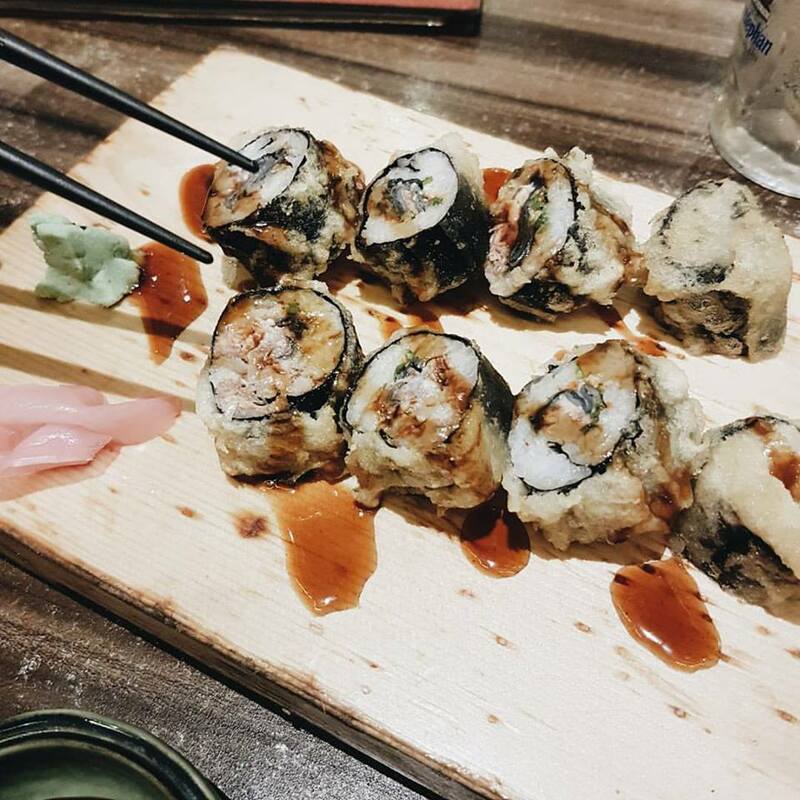 Cooked sushi roll with that ravishing look and taste! You can taste the salmon as you have that full bite, I mean as you swallow the roll. Adding that spice makes it smooth all the way my taste bud! (I love spicy food btw). Hope you can check out there different branches.